tonewoods have a large range of arched insert, manufactured in many designs. From 18th and 19th century decorative and classical arches to todays plain and contemporary clean lines. 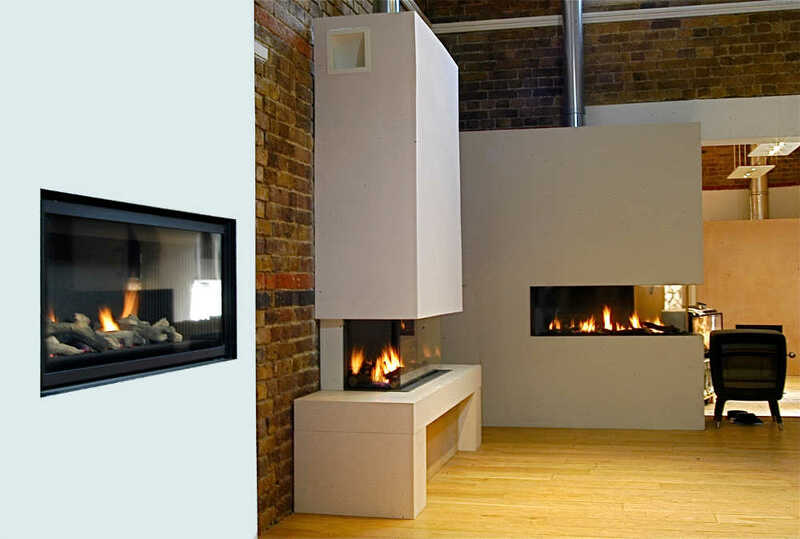 Stonewoods is an established London based company that offers a wide range of fireplaces, stoves and accessories. Copyright ©1987-2018 Stonewoods Limited. All rights reserved. Website created by Internet Mate Ltd.